Big Bass Fishing Complete! (Sony PlayStation 1, PS1) Rare! Free S&H! CIB! 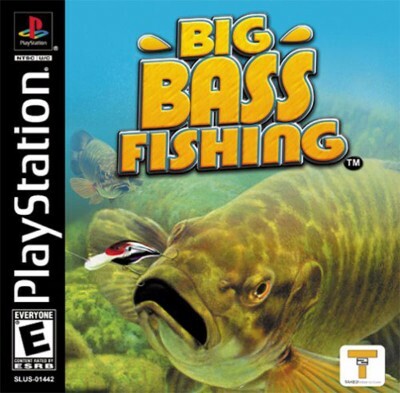 Big Bass Fishing (Sony PlayStation 1, 2002) PS1 Complete!